Applicants Should have completed the education as GNM, B.Sc. (Nursing), Post Basic B.Sc. (Nursing) r equivalent from a recognized Institute for WBHRB Recruitment 2018. Pay Scale: Rs. 7,100 – 37,600/- [Grade Pay – Rs. 3,600/-]. 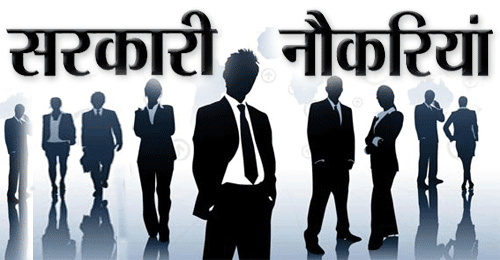 Eligible & Interested candidates can apply via online in Official website page in www.wbhrb.in WBHRB Recruitment 2018. Log on to WBHRB careers page at the official website www.wbhrb.in. Complete the WBHRB Jobs Application Form with the essential data. 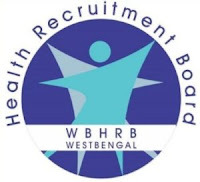 Take a print out of WBHRB Recruitment 2018 online application form.